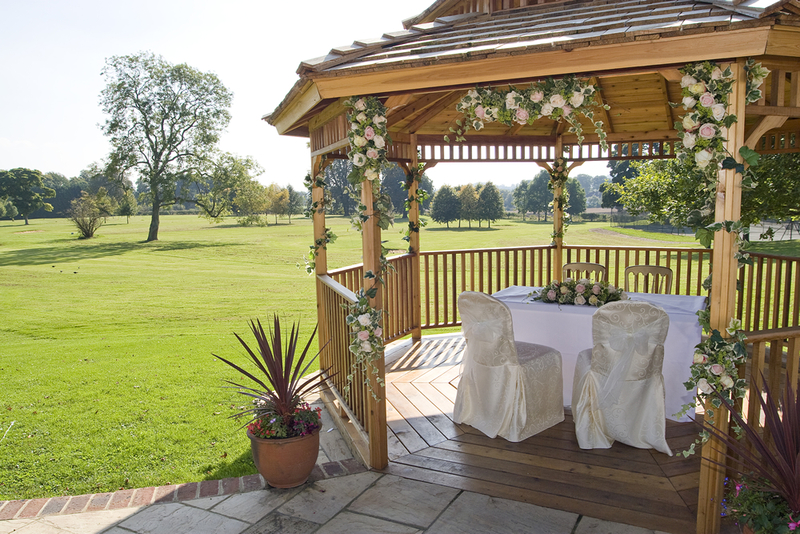 Just north of the Chiltern Hills is the market town of Aylesbury. 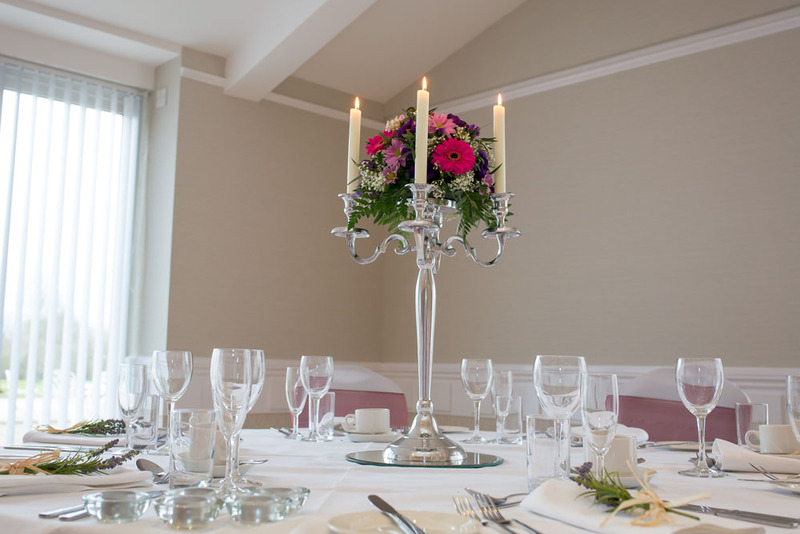 This charming town offers plenty of historical intrigue within its Old Quarter, where you can find many Georgian, Tudor and Jacobean buildings near to St Mary’s Church. 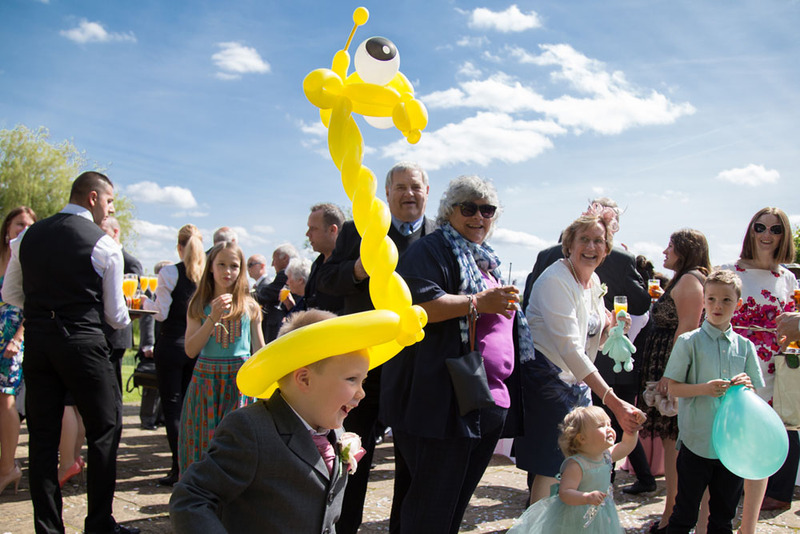 However, Aylesbury has also fully embraced 21st-century life with a modern shopping centre and plenty of great places to eat, relax and enjoy a fun night out. 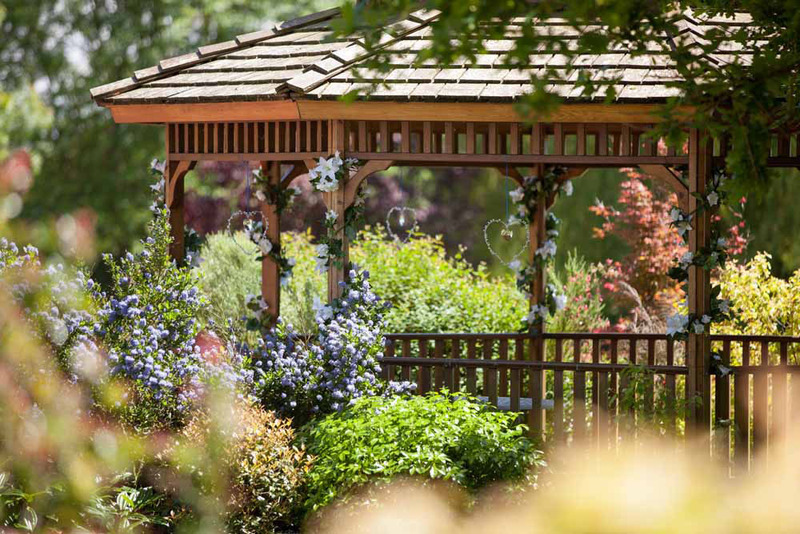 The popular Kingsbury area, close to Market Square, has become the perfect place to enjoy a coffee with friends or some al fresco dining if the weather is kind. 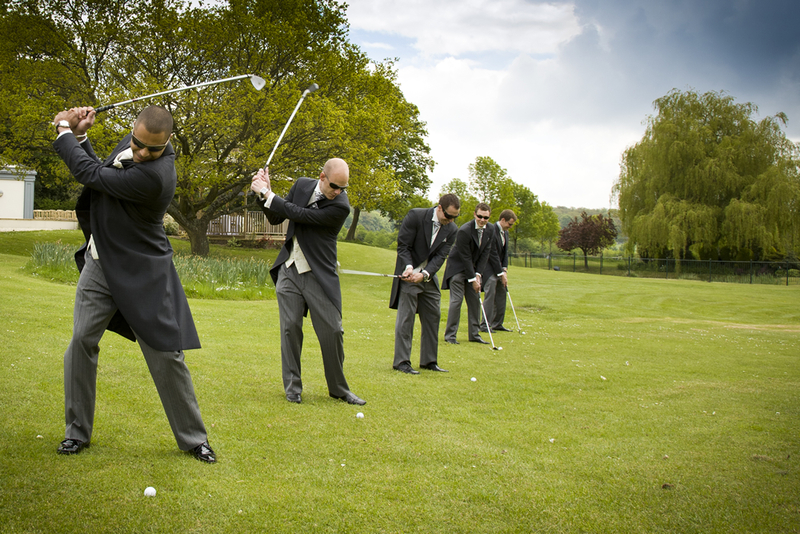 Other attractions include Aylesbury Waterside Theatre, Buckinghamshire County Museum and the Queens Park Arts Centre. 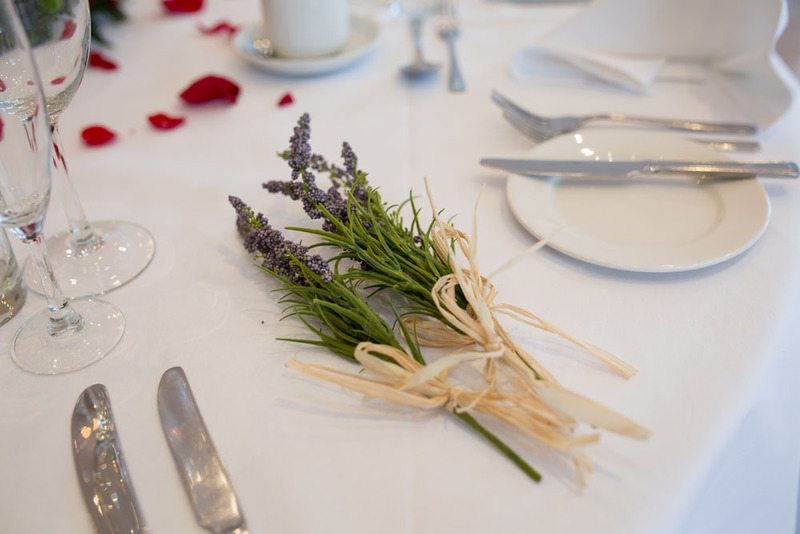 In addition, Aylesbury is home to the Stoke Mandeville Stadium – birthplace of the Paralympic games and the national centre for disability sport. 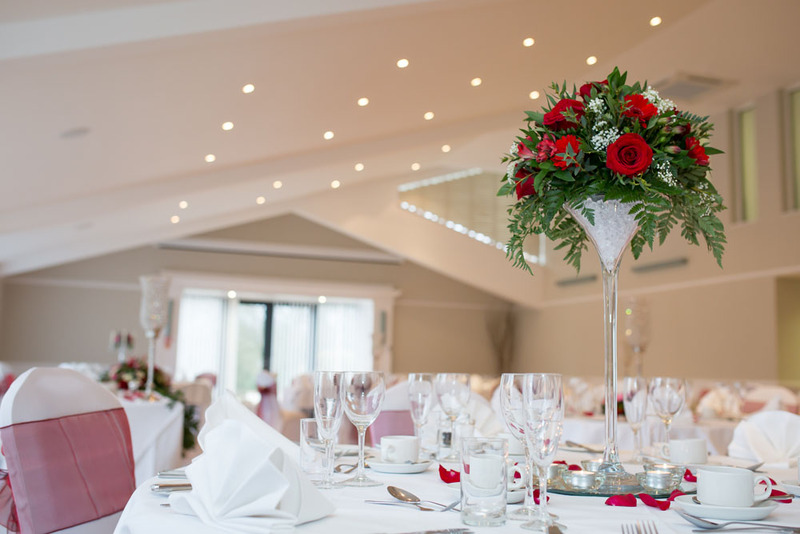 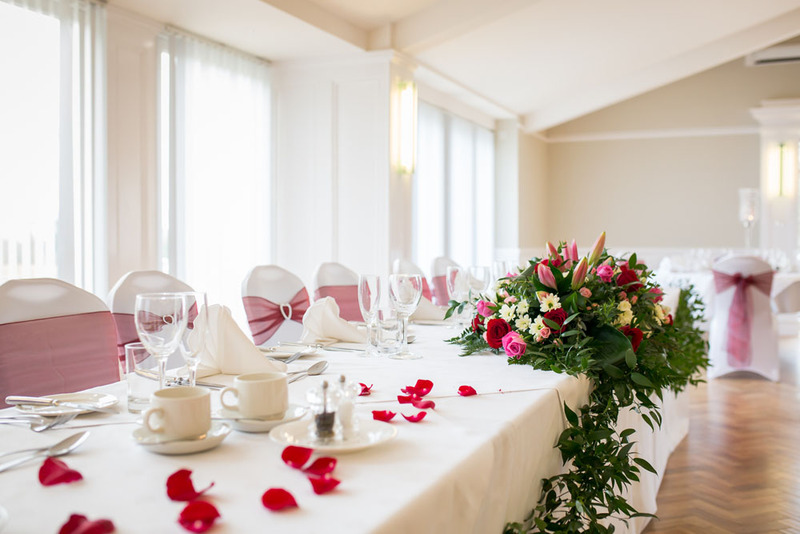 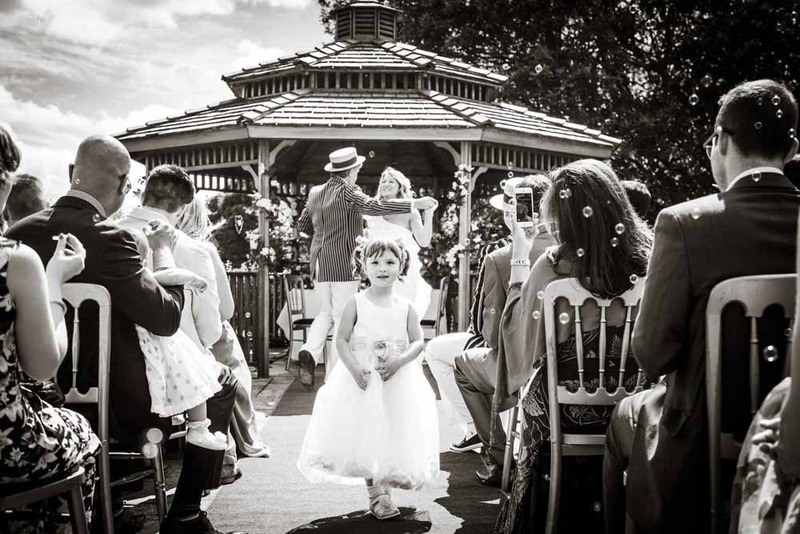 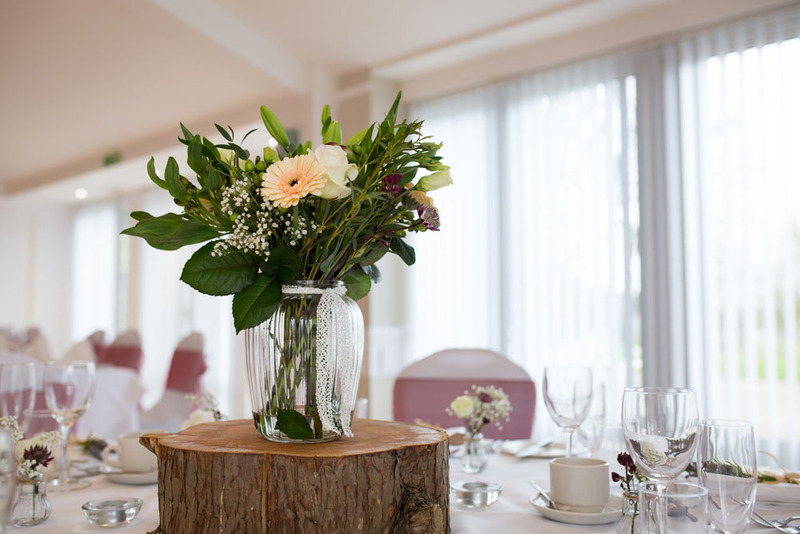 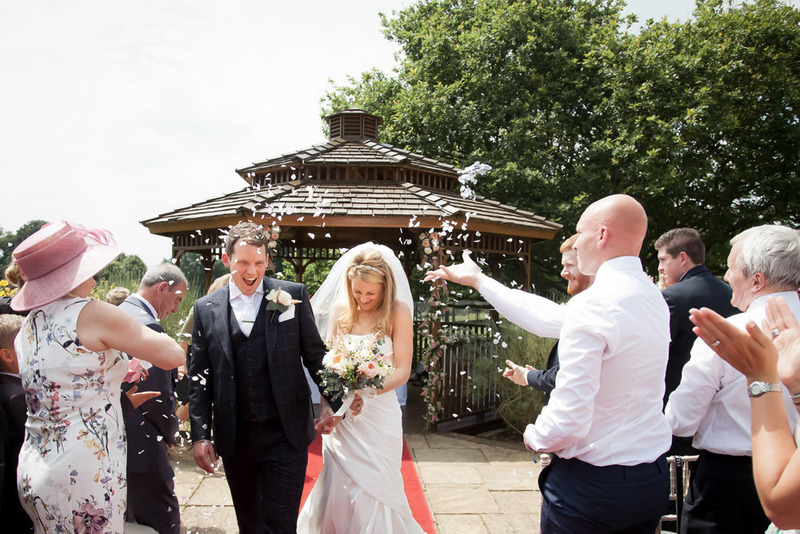 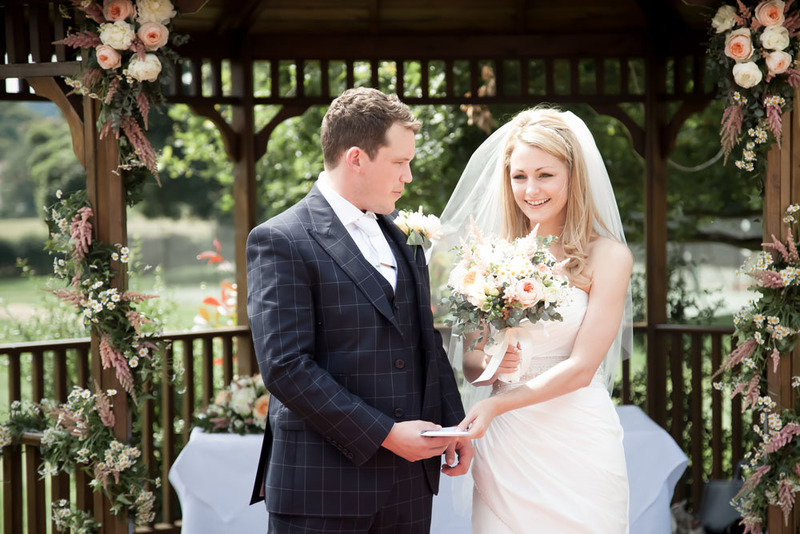 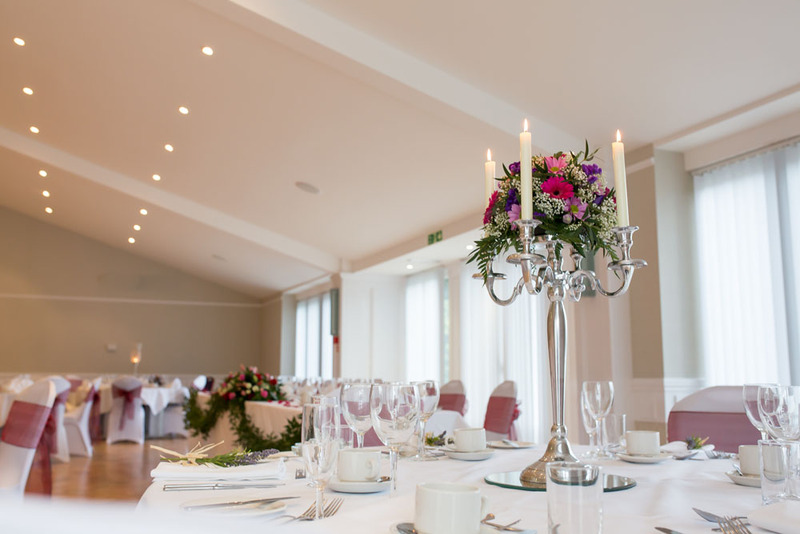 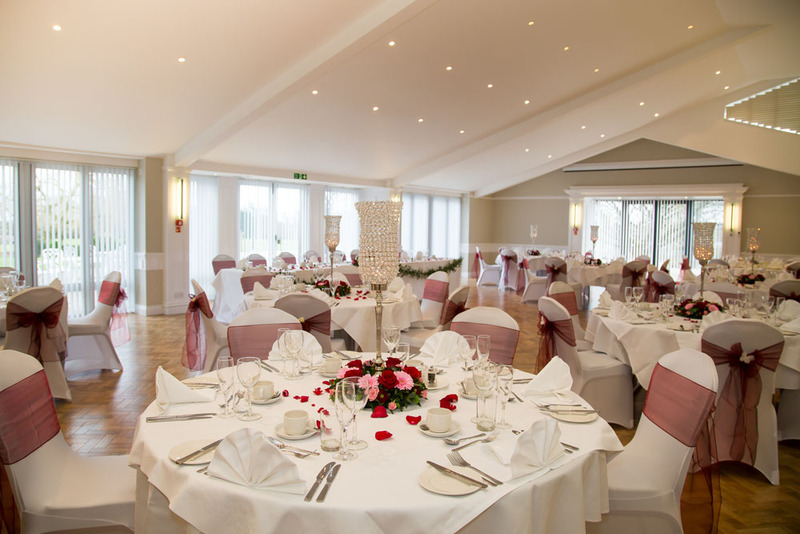 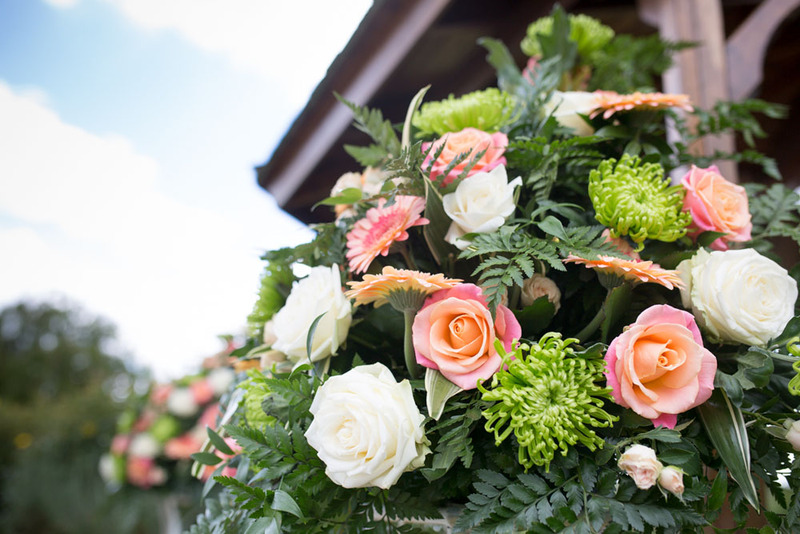 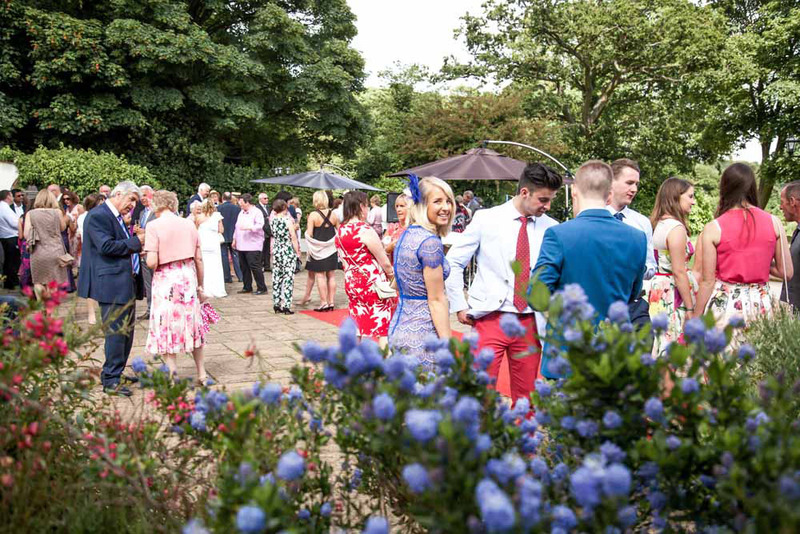 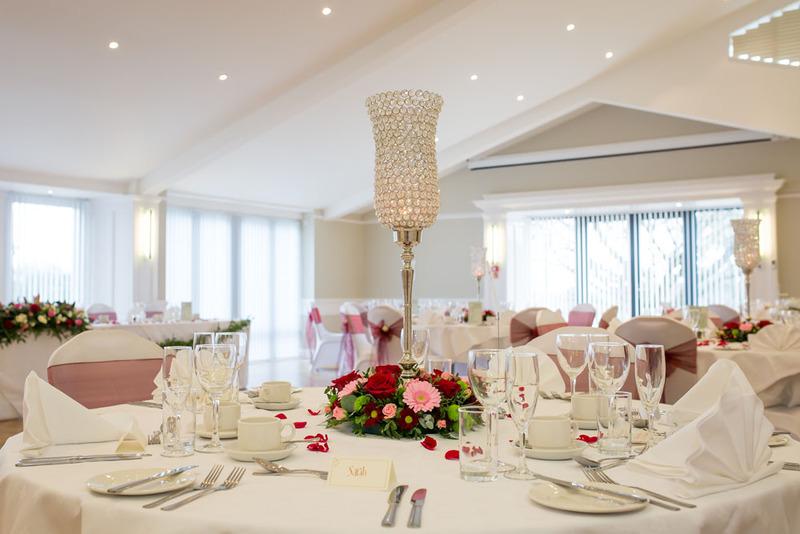 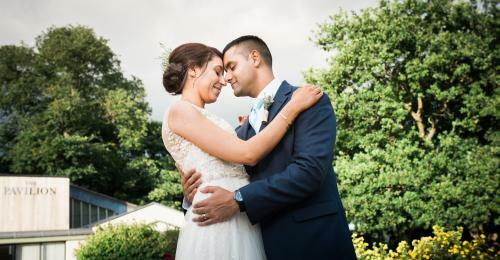 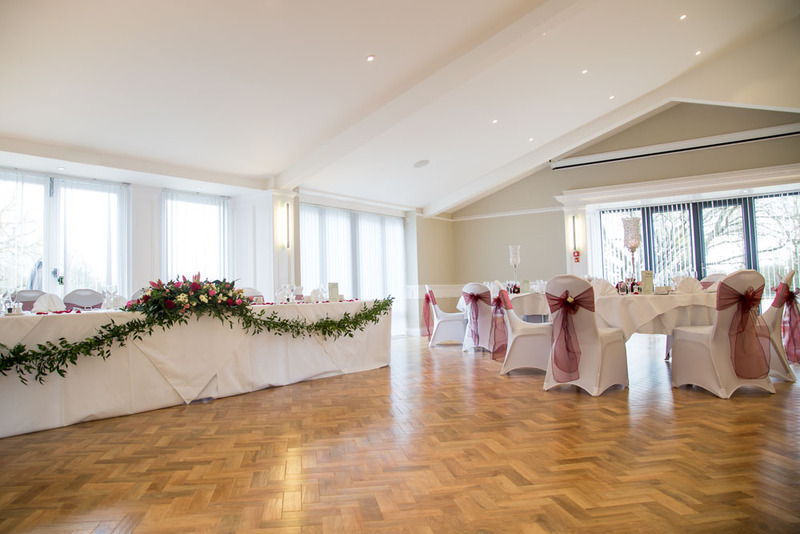 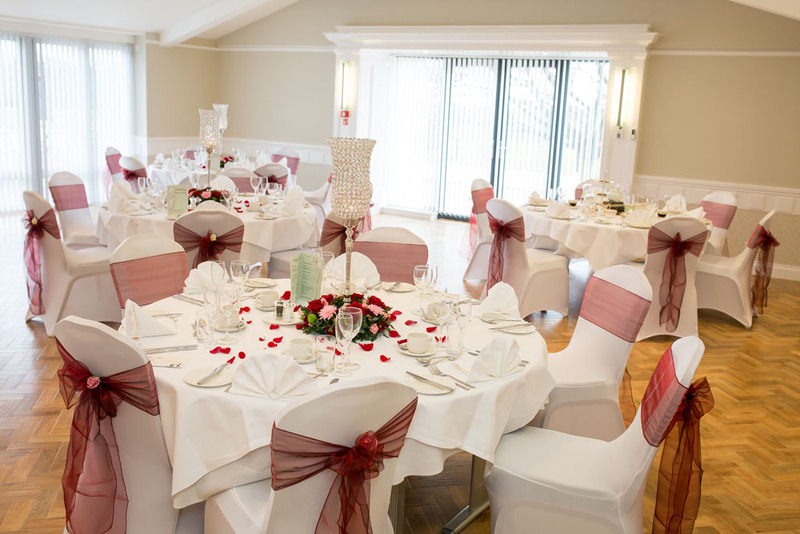 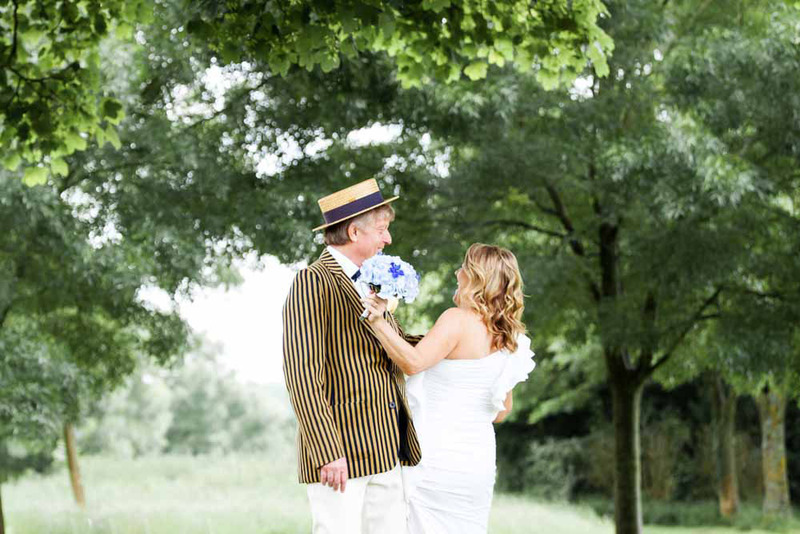 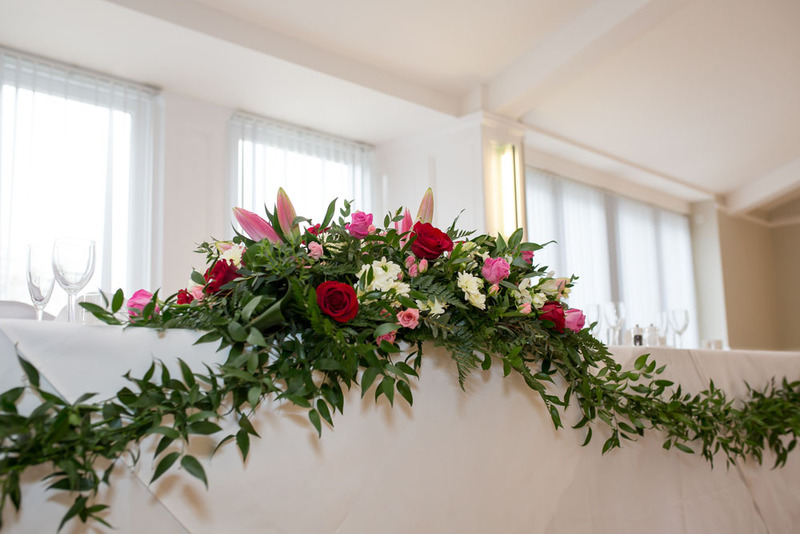 If you are looking for a stunning wedding venue close to Aylesbury with easy parking and unrivalled event management support, take a look at our website and call us to discuss holding your happy day at The Pavilion. 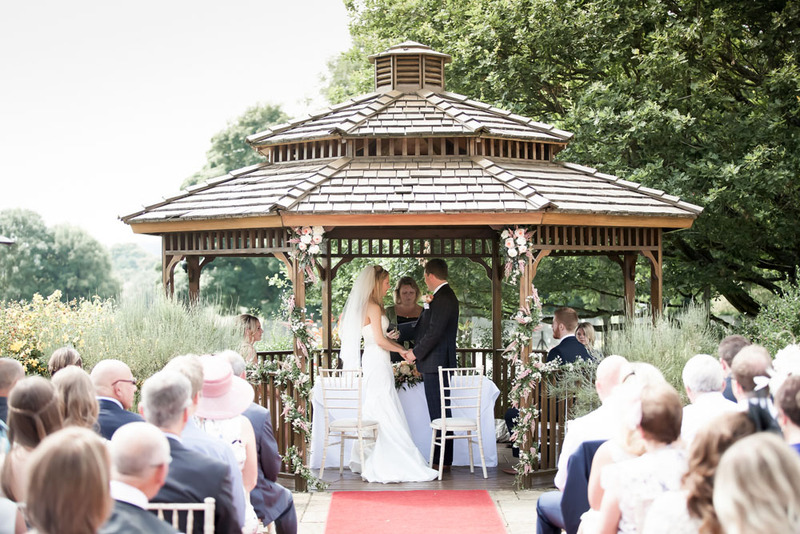 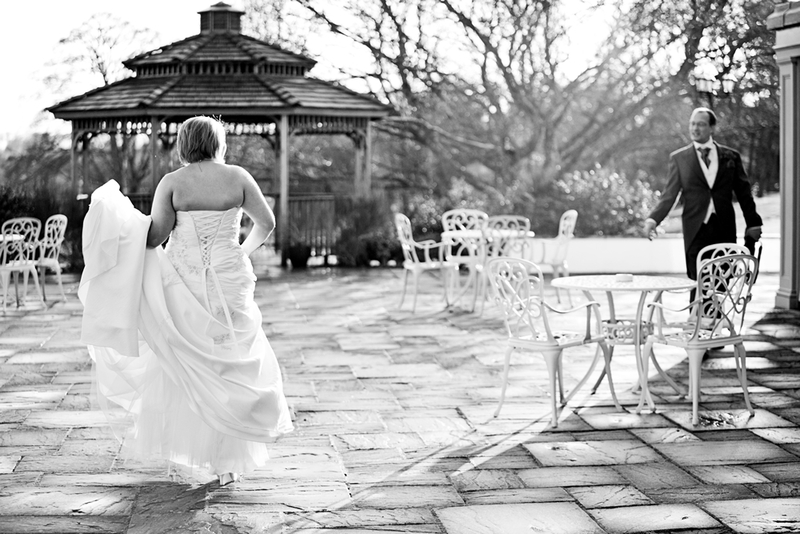 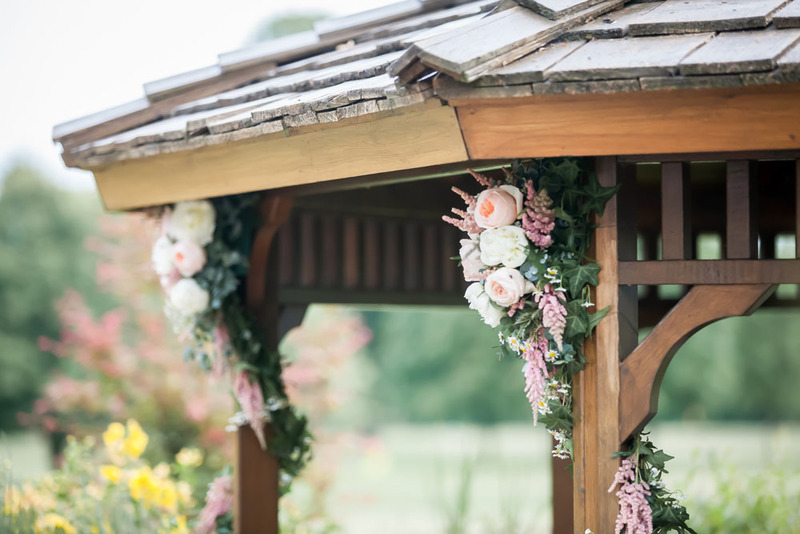 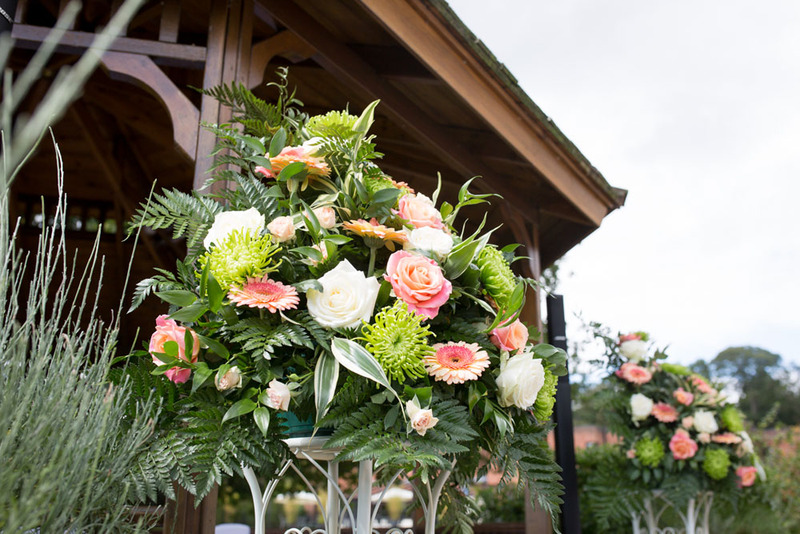 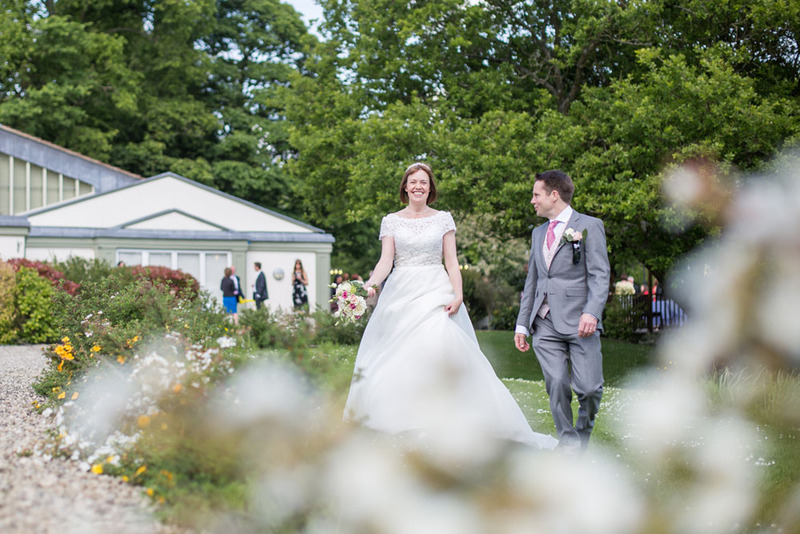 Read more about Outdoor Weddings at The Pavilion or if you would like to attend a viewing then please contact us on 01494 881171. 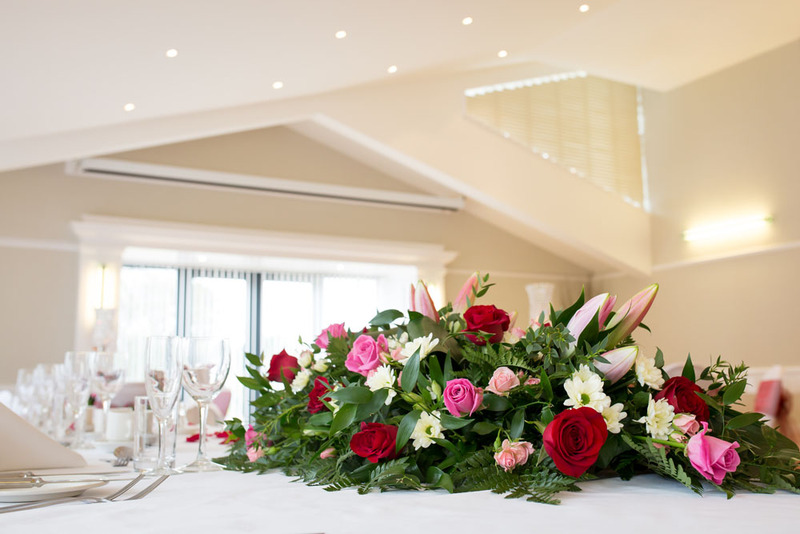 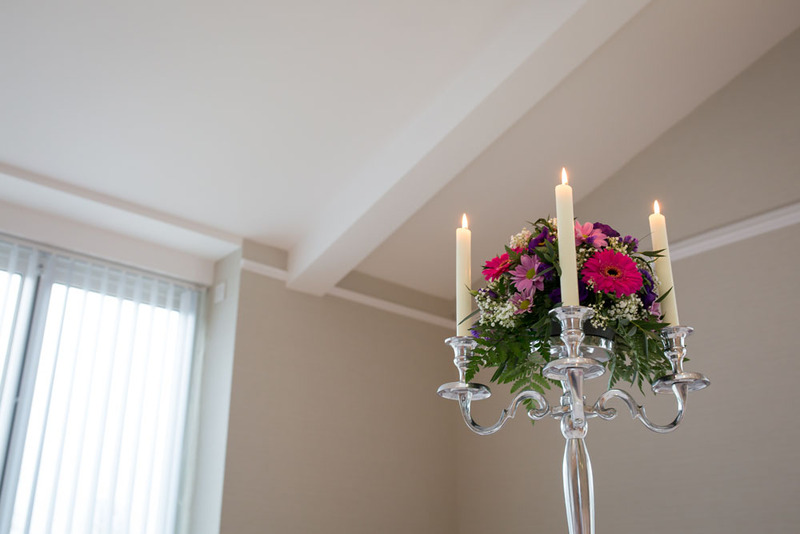 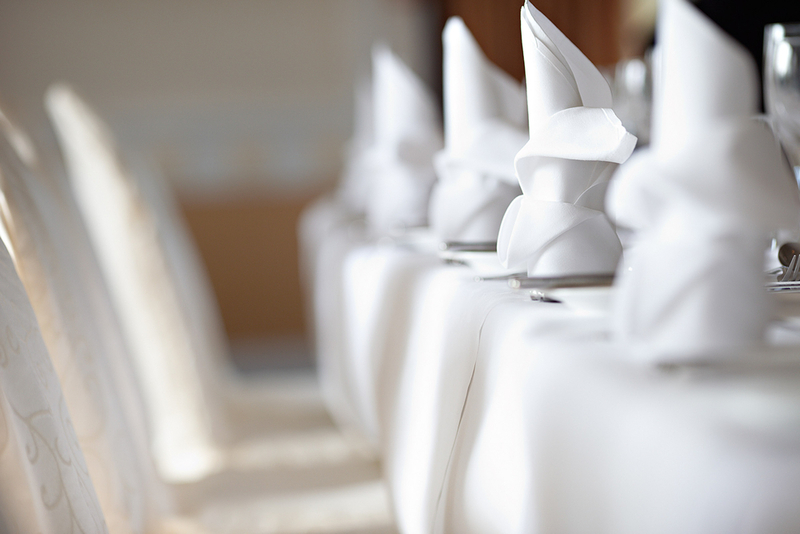 To ensure your preferred date is available we advise you contact your local registry office before confirming the day with your chosen wedding ceremony venue.